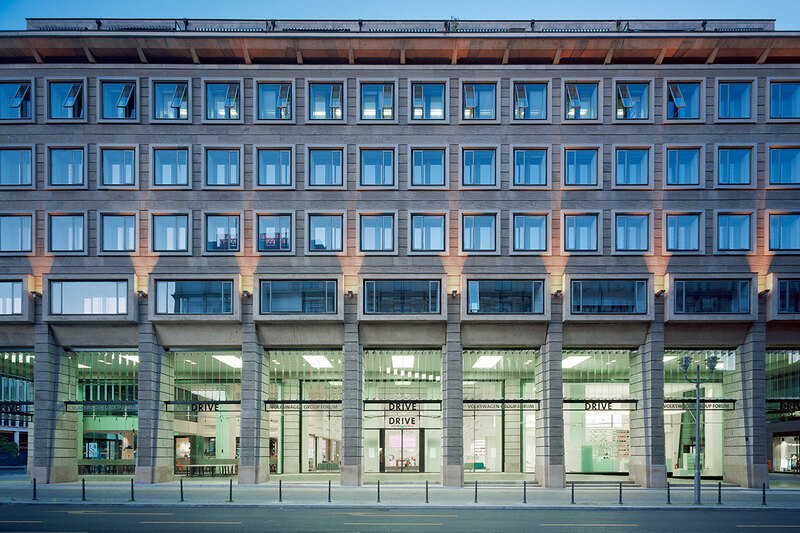 What are the key characteristics of a modern event and exhibition space? 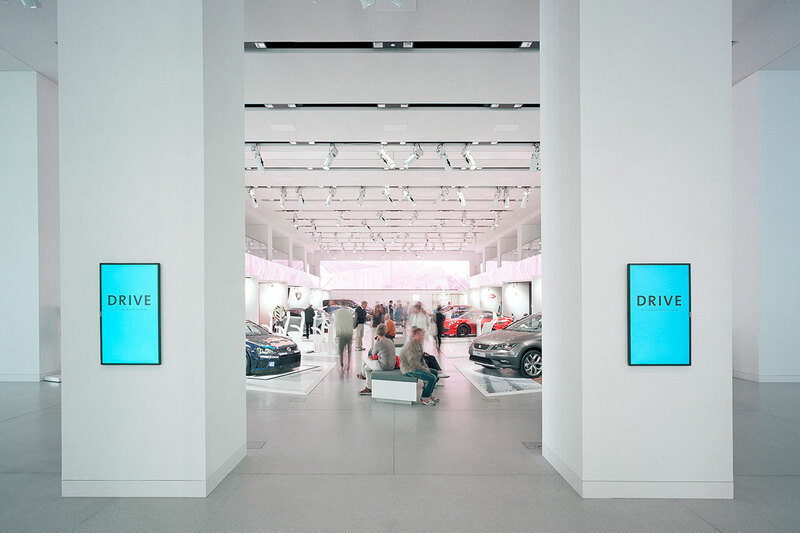 For many years the Volkswagen Group has put its trust in kubix as both a ‘sparring partner’ and as a service provider for the realisation of its live presentations. 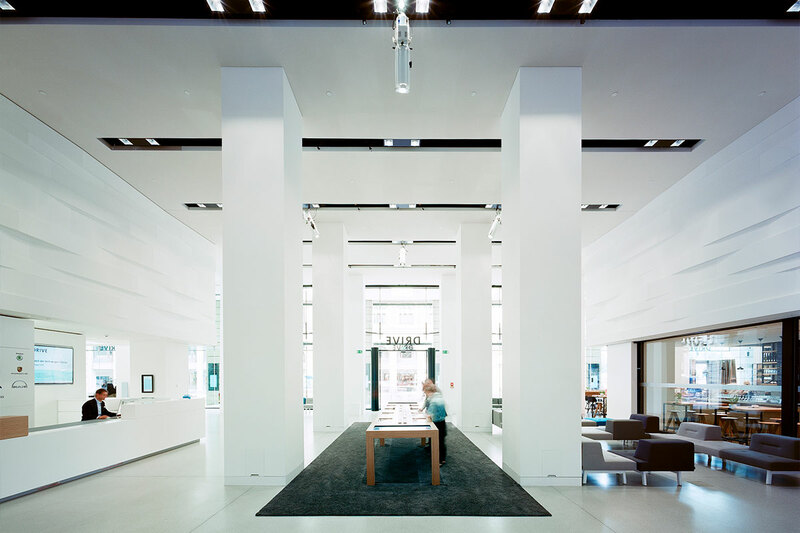 As an expert in retail and exhibition design and planning and with substantial knowledge of the VW brand world, we took on the job of planning the fit-out of the group’s almost 2,000m2 showroom in the heart of the German capital, which included exhibition space, a shop and a restaurant. 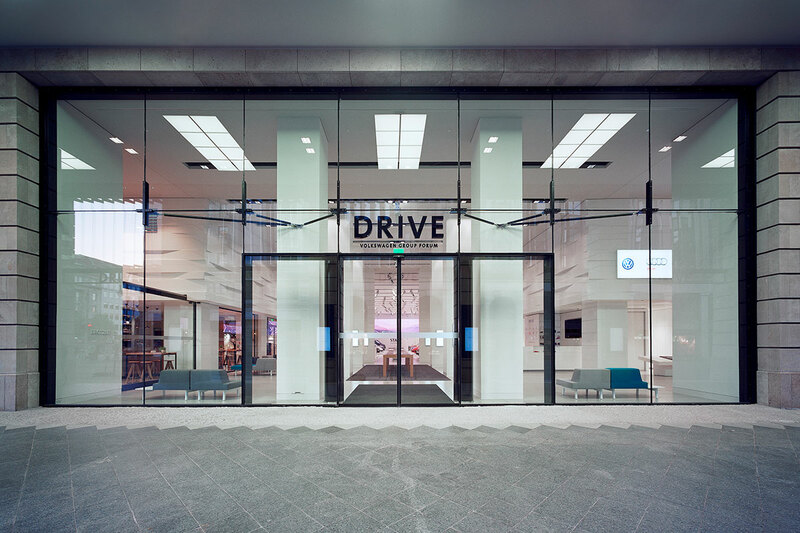 From acoustic wall design, to an interactive LED-wall in the main exhibition space to integrated, automatic motorised stage doors – DRIVE has given Berlin a cutting edge exhibition and event space and Volkswagen a very convincing brand presence.